We have cooperated with wuxi hengruiyang technology for 5 years. 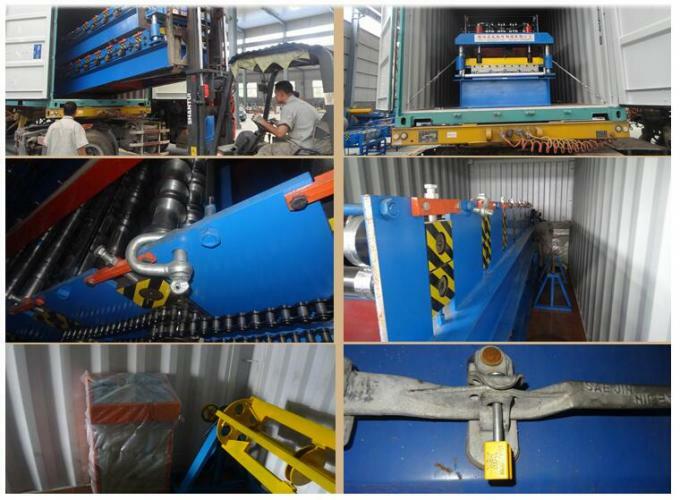 We always be supplied with perfect roll forming machine and amazing project solution. We get in touch with wuxi hengruiyang technology because of my friends. I am so happy wuxi hengruiyang's machinery promotes my business. High strength H350 or H400 steel. Feature: Aviation plug,remote controller,emergency stop button. 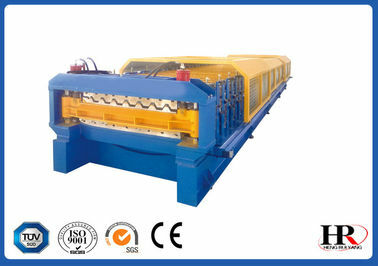 China Good Quality Cold Roll Forming Machine Supplier. Copyright © 2016 - 2019 sheetformingmachine.com. All Rights Reserved.